A multiple listing service, or MLS listings, lets real estate professionals display property listings in customizable areas and enhances the search capabilities and visibility of listings through advanced sorting functions as well as convenient and clear summaries of the property on a publicly accessible database. Multiple listing services frequently integrate with real estate CRM software in order to provide lead information to real estate brokers using the service to promote their listings. Multiple Listing Service (MLS) Listing reviews by real, verified users. Find unbiased ratings on user satisfaction, features, and price based on the most reviews available anywhere. Apartment Finder provides listing services, information, and marketing through an online rental marketplace. LoopNet is an online commercial real estate marketplace that connects buyers, tenants, and investors. 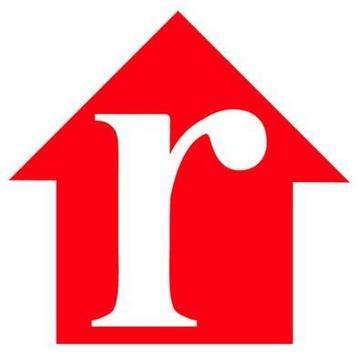 Rent.com is a free rental site that offers the largest selection of verified apartments for rent. Working directly with lenders, financial institutions, developers and private parties, Auction.com conducts auctions throughout the United States and abroad, ranging from live ballroom mega-auctions to local on-site and courthouse auctions, plus online auctions through the use of our proprietary and best-in-class online auction platform. Matrix has proven itself as a clear leader in multiple listing platforms. Maximum speed is central to the Matrix product philosophy, delivering the performance real estate professionals demand. Many of North America’s largest real estate organizations have selected Matrix above all others. The Flexmls system provides all the tools necessary to keep Agents ahead in today's fast-paced, on-demand business climate. With Flexmls, MLSs and Associations can rest assured their members are receiving the most innovative Web and Mobile products supported by the most professional, personal service from FBS's Employee-Owners. Enables you to stay organized and sharp on the go. Access listings, Realist® data, saved searches, maps, photos, contacts, and more, right on your tablet or mobile device. Easily share your branded app with clients and trade texts, share listings, and view favorites in real time. Showcase IDX gives you all the tools you need to turn your WordPress website into the hub of your online brand, lead generation, and marketing. 42Floors provides a real estate search engine and listing service. CityFeet is an online commercial real estate network that connects tenants, investors and brokers with other real estate professionals. Flynax Real Estate Agency Software is a PHP real estate script with iOS and Android mobile Apps and offering fully responsive themes, stunning search for properties on map, premium plugins and a few options to monetize your site. Lovely is a real estate rental marketplace that allows renters to search, apply and pay rent directly from their mobile devices while helping property owners and managers find the best, most qualified tenants. Rechat's software offers brokers the ability to search data from the MLS system, which updated at least every five minutes. It also provides a community chat feature, which serves as the core of the product. Rentberry is a platform for a transparent long-term rental experience. Our primary goal is to make the process of leasing an apartment faster, easier, and safer for both tenants and landlords. We offer a unique set of features that allows making custom offers, signing rental agreements, conducting tenant screening, and paying monthly rent online. Since Rentberry brought all rental-related operations online, homeowners can finally minimize vacancy periods and get fair money for their properties, while tenants can find their dream homes faster without a need to spend hundreds of dollars on multiple applications. Rent Jungle is an apartment and rental housing search engine that actively spiders and indexes over 12,000 websites to provide users with the largest inventory of listings in one place. 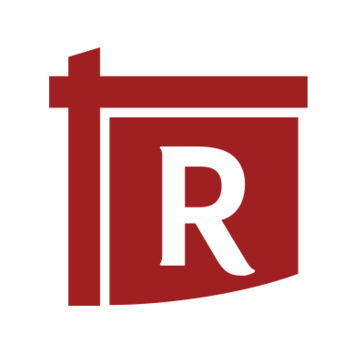 Rofo is a free, simple way to find office space, warehouses, retail locations, shared office space, investment property. 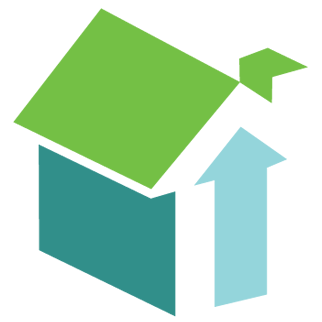 Smarter Agent is an app that is branded to you that is a powerful mobile tool directly linking you to homebuyers. 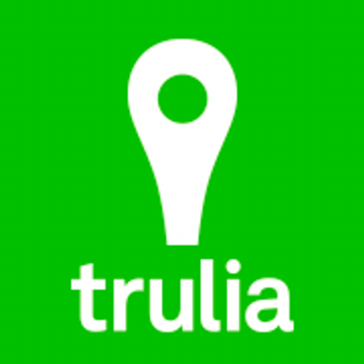 TRIBUS provides technology, strategy, marketing and operations solutions for real estate brokerages and top-performing real estate agents. 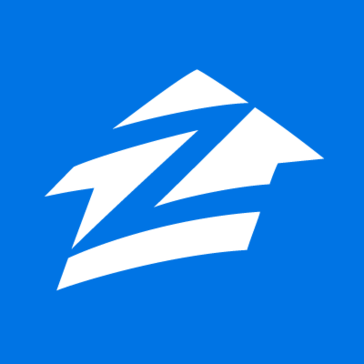 Zumper is used by millions of renters every year to find houses, condos or apartments for rent. Airlist is a lightweight listing tool. Helps agents publish listings onto portals. Designed for the busy apartment finder, Apartment List searches through thousands of listings to match you with the best homes for rent based on your preferences. Make your moving process as easy as possible and find the rental home of your dreams on Apartment List. Browse through matches and create a short list of apartments you love. You can easily contact all your top choices to ask questions and even schedule a visit. Once you decide which home to go with, all that's left to do is sign and rent! Key features: ● Personalized Matches We show you the apartments that best match your preferences, even places you didn't think to search for. Choose between With more than 4 million apartments available, we show you a wide variety of homes, prices, and amenities. ● Categories This apartment finder groups your matches into categories so you can quickly get an overview of all your rental options. ● The Best Data All of our apartments have a ton of high quality photos, up to date availability and pricing, and all the details you care about like pet policy and move in fees. We'll even keep track of updates for you! ● Short List Quickly create a short list of apartment rentals you like. Compare them and pick your top apartments. You can access your list from anywhere - phone, computer, or tablet! Check out our apartment finder app and find your next rental now! We're just getting started so check back often for awesome new features. Let us know what you think at feedback@apartmentlist.com. We'd love to hear from you! Register and rent with our apartment finder today! Back At You is a social media marketing software that provides automated marketing tools to ensure listings rise above the noise on social media. It helps to post engaging content to Facebook, Twitter, and LinkedIn and promote that content to people in a local market. Bridge Interactive offers end to end real estate software solutions. Cloud Streams provides quick listing updates to buyers. CommercialCafé is a leading commercial real estate information services provider offering a suite of products and services tailored to the national and local needs of the commercial investments industry. Listings available on CommercialCafé include all commercial real estate property categories like commercial office space, Industrial space, retail space for lease and for sale. Esvon Classifieds is an online classifieds ads software. Haines Criss+Cross V4i is a property research and lead generation tool that helps Realtors, agents, and brokers find leads. Online & mobile solutions to manage the entire homeowner lifecycle including home improvement projects, home maintenance & home inventory. iRealty is the definitive solution for creating your real estate classifieds site. This advertising software will help bring your online presence vision live in a professional, smooth and visually impressive way. Lead2Deed is an all-in-one platform that gives real estate agents complete control over their business, allowing them to build relationships while managing all aspects of property listings and transactions. Listing intelligence apps and websites for the next generation of real estate. Target property owners who do not reside at the property they own. Hi there! Can I help you find the best Multiple Listing Service (MLS) Listing solutions?